I have always been a fan of the weirder characters when it comes to comics. I have also been a big fan of Jason Aaron since Scalped and Chris Bachalo since his run on Shade the Changing Man. 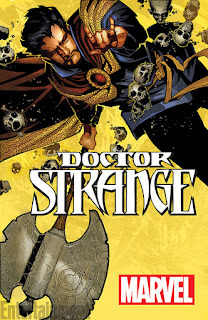 So when I heard that Aaron and Bachalo were the creative team for a new ongoing Doctor Strange series I quickly added it to my box at my comic shop. Jason Aaron knew what he needed to do with Doctor Strange from the beginning. Aaron starts by giving a quick origin for Strange complete with a collage with panels from older issues of Doctor Strange. Then it quickly jumps headfirst into where Jason Aaron is going to take the character going forward. Strange begins deep in battle with an army of demons that have taken up residence in the soul of a young boy. A battle that leads Stephen to notice that there is something bigger going on due to the amount of mystic creatures from deep within the mystic realms straying towards the human realm. Jason Aaron nails the voice to Stephen Strange, bringing together his arrogance with his subtle insecurities to do with his bad hands. The balance that Aaron finds in his storytelling in this issue is perfect and makes it easy for a reader, old or new, to keep up. The art of Chris Bachalo fits this book perfectly. Bachalo has a strong line work and a slight whimsical edge that has become associated with Bachalo’s name. Especially since his run on Wolverine and the X-Men. As the story is building Bachalo uses his fun art style to make the book light on the surface with an edge of darkness building in the background. It was a strong first issue with some real potential to be a great series. 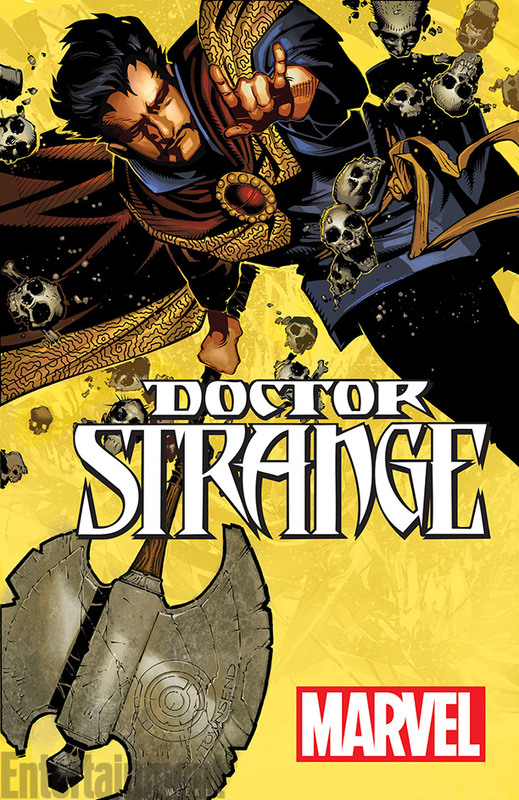 My only fear is that it won’t get a very long fun like most of the previous books that Doctor Strange has had in the past. However there is a movie in the works so that may give it a little more of a chance to go for awhile.